Here’s another of our spring break adventures. 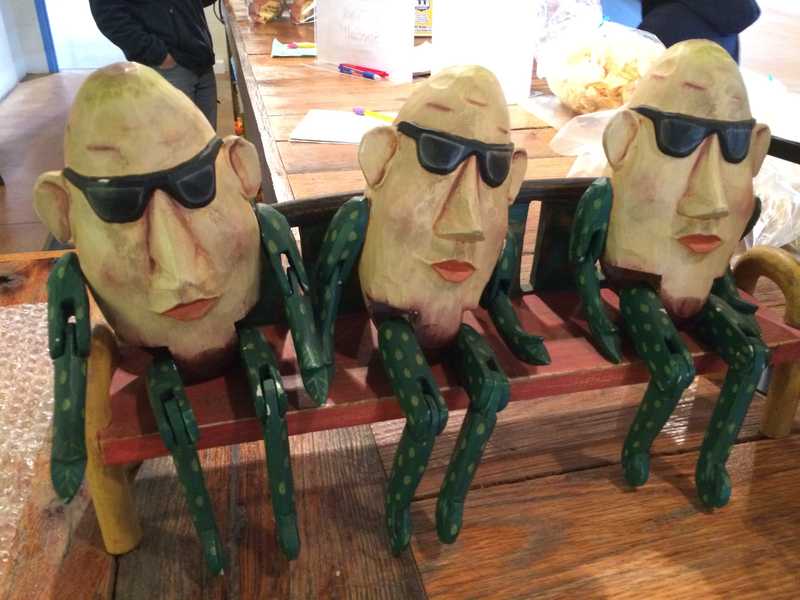 We took another day trip to Shenandoah Caverns and the Route 11 Potato Chip Factory. We hit the potato chip factory first (hey—gotta have your priorities straight!) 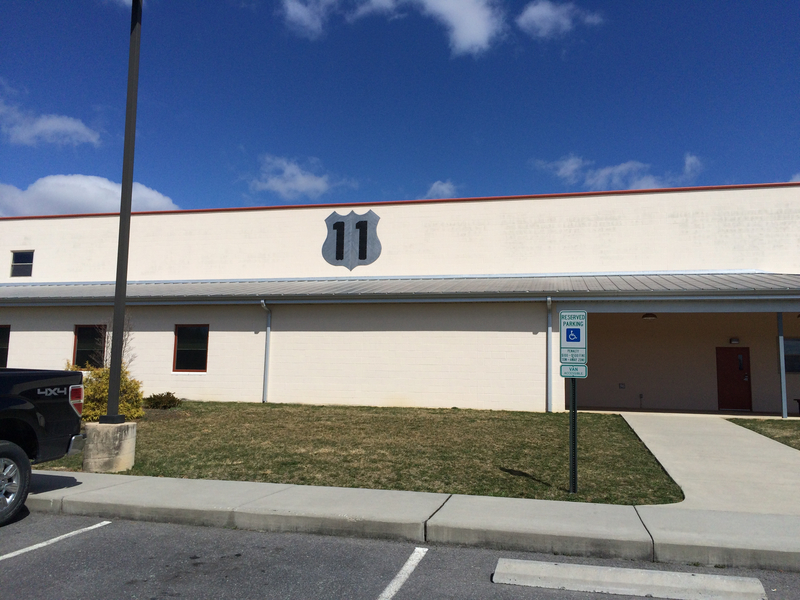 Route 11 is a small company, local to the area. I especially love their sweet potato chips. Yum! Through the glass of their small showroom, we got to see the whole potato chip process from frying to seasoning to bagging. We also learned that they remove the skins from the potatoes with sandpaper. Kinda neat. There are samples to try as well as bags of chips to buy. That day, we got to sample salt and pepper chips. Pretty tasty. Around the corner from that, we went to Shenandoah Caverns. 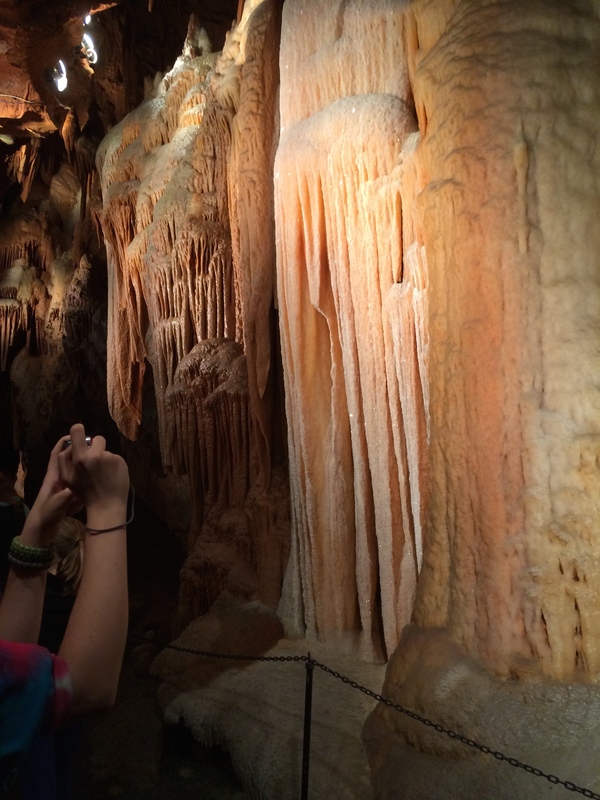 Though Luray Caverns is more well-known, Shenandoah is a lot of fun too. 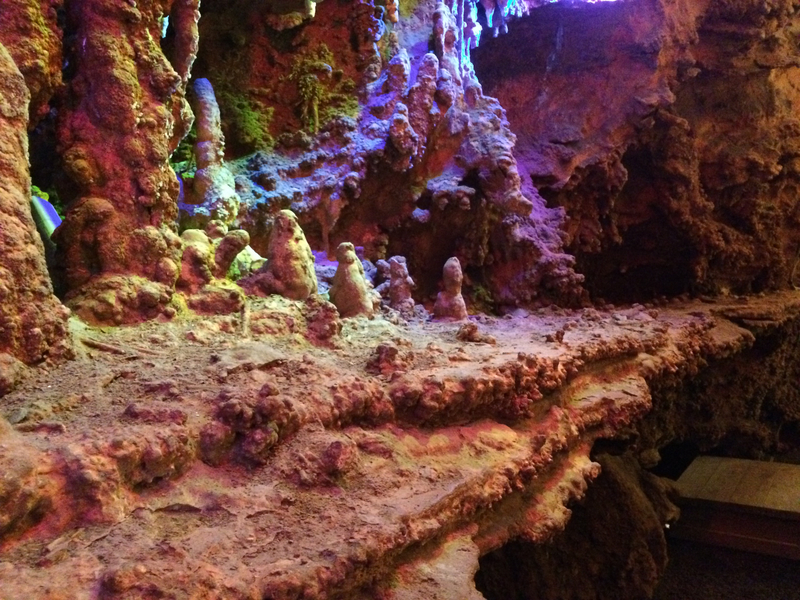 They also have a tiny 1931 elevator to access the caverns. During our about one mile walking tour, we saw hanging strips of bacon, the Grotto of the Gods, and the Capitol Dome, among others. 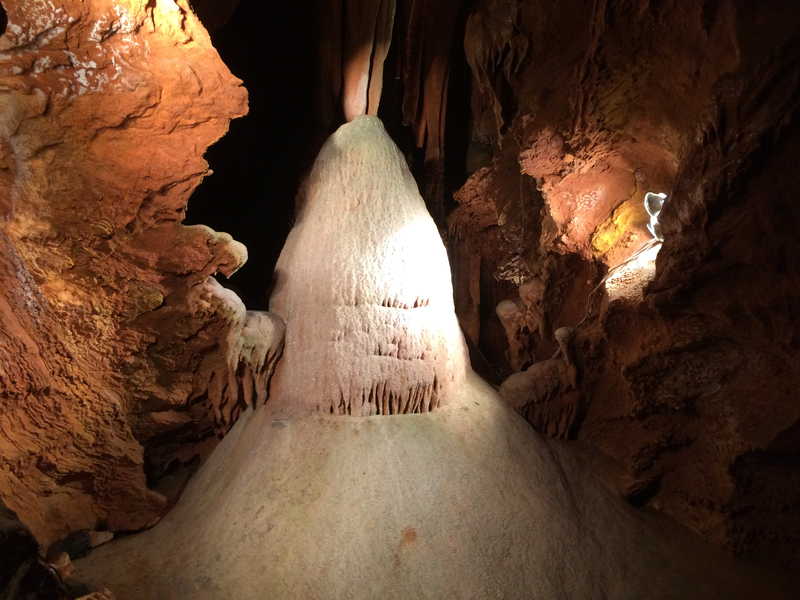 Fox really enjoyed his time in “the caves.” He learned how to distinguish stalactites from stalagmites—stalactites come from the top.